As a digital marketing agency, prospective clients often ask us, “Why does my business need social media?” That’s a reasonable question, especially for certain types of businesses. For instance, you might have a B2B company and your target demo is something other than tech-savvy Millennials. Social media marketing may very well seem like something you don’t need to get into. However, the truth of the matter is, no matter what product or service you sell or what type of industry you’re in, social media is a valuable and powerful marketing channel. Reason #1 – People check social media for legitimacy. Interactions between the company profile and its followers. Reason #2 – Social media provides “social signals” for SEO. Number of profile/platform likes and followers. How active the profile is in terms of posts and ad buying. Links going back to that site. Reason #3 – You’re losing opportunities to other competitors. While you may not think you need social media, your competition may not feel the same way, and this can result in lost opportunities. No one should assume their audience isn’t on social media! Nowadays, most everyone utilizes some form of social media, even if it’s only for personal reasons. Reason #4 – Social media is an inexpensive way to advertise. 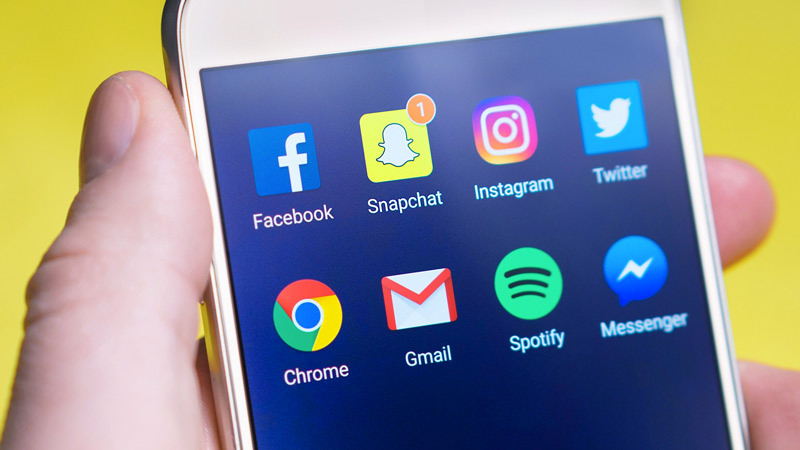 Social media advertising is generally very affordable, and one of the best advertising methods available to connect with specific target audiences. With over 1 billion users, Facebook is king when it comes to online advertising, with relatively low costs. Reason #5 – Social media is an excellent way to engage with your current clients. Social media is an effective means of reaching out to your current following and engaging them – asking for feedback, sharing company news, staying in touch, etc., all while communicating in real-time. Facebook – With over 1 billion users, Facebook is an ideal way to reach a variety of audiences, as well as gather news and information about consumers and businesses. Twitter – While “tweets” are limited to 140 characters, Twitter is an excellent tool for getting news in real-time and connecting directly with your customers. Instagram – This social networking app allows users to share high-quality photos and videos from a smartphone, and is perfect for visually promoting your products. LinkedIn – As the world’s largest social media network for professionals, LinkedIn allows you to post company updates, engage followers, create industry groups and share career opportunities. Like everything related to digital marketing, it’s not only important to be present and “show up” on social media, you also have to be active and interact meaningfully with your audience, and always keep in mind the “social” part of social media. Having a creative strategy and communicating in real-time will help you do this, and it will set you apart from the competition.